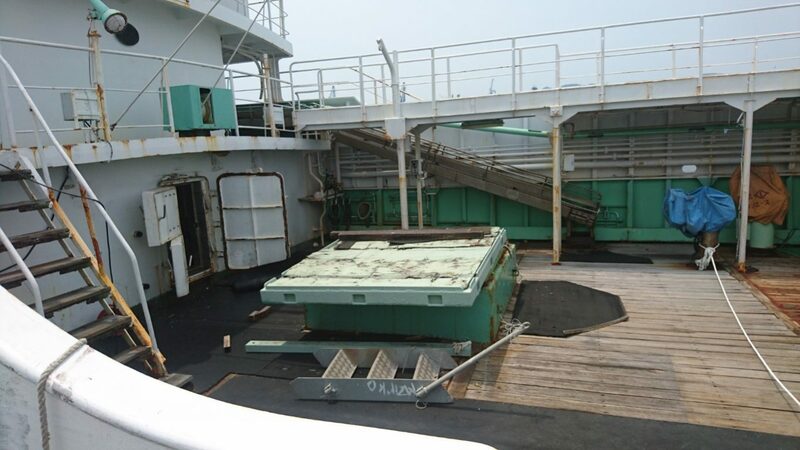 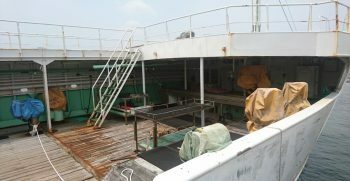 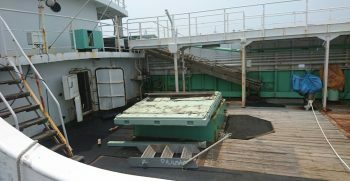 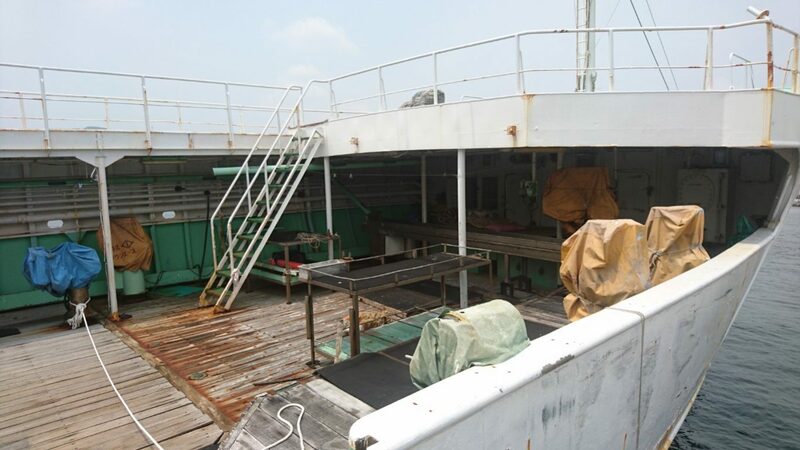 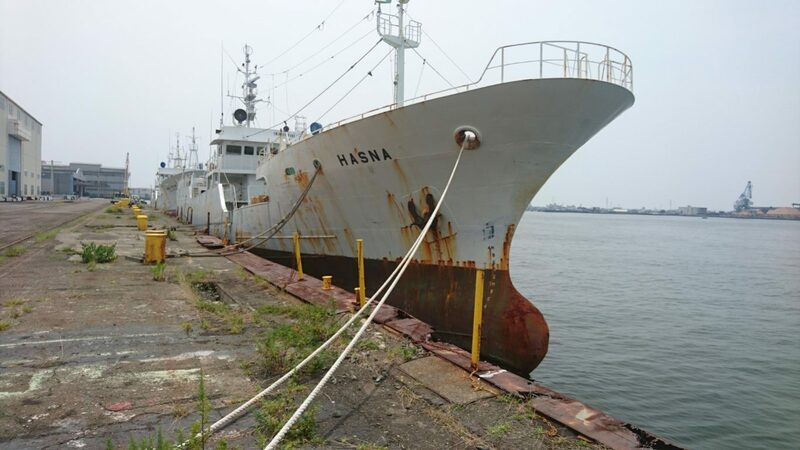 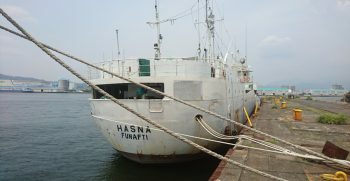 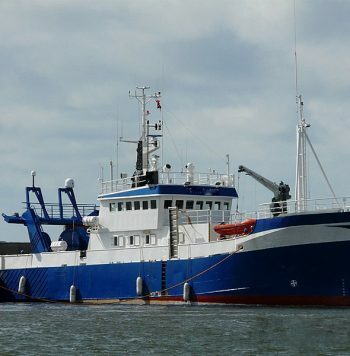 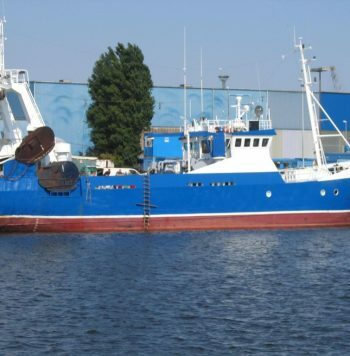 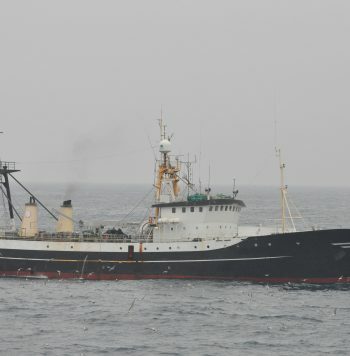 Japanese vessel available for sale. 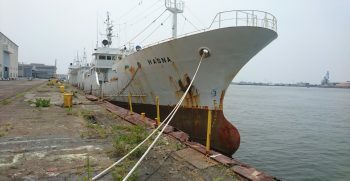 Japanese designed and constructed longliner vessel. 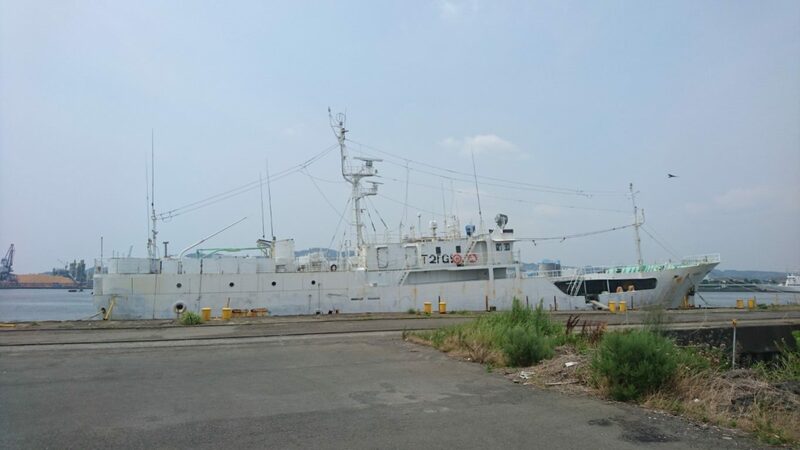 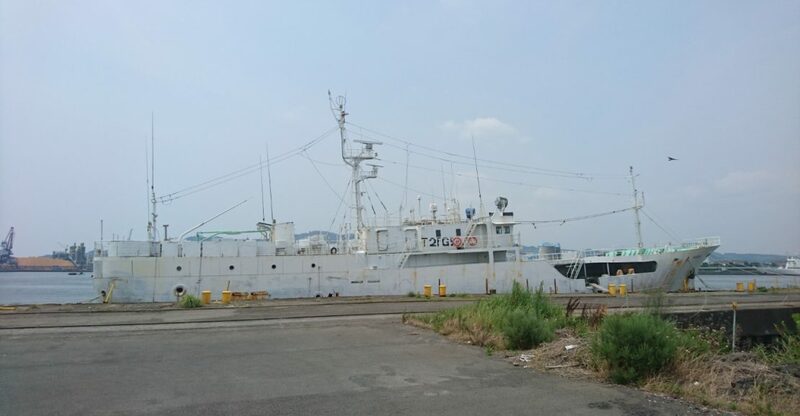 Been operated in Indonesian waters until the fishing ban, recently returned to Japan. 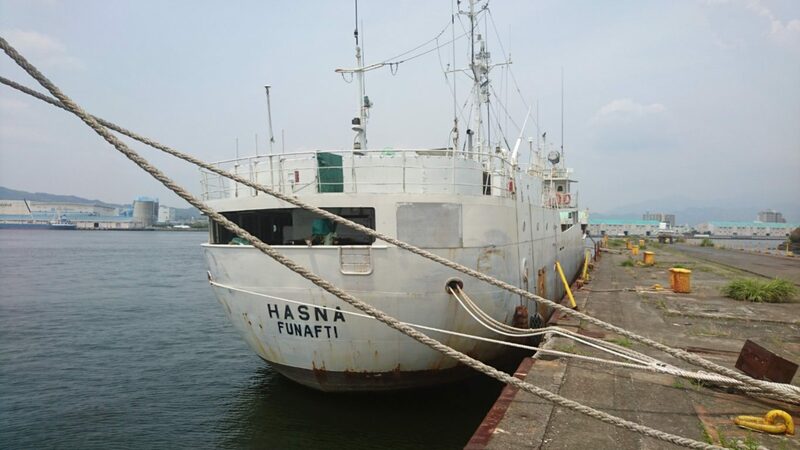 Put up for sale by Japanese owner.